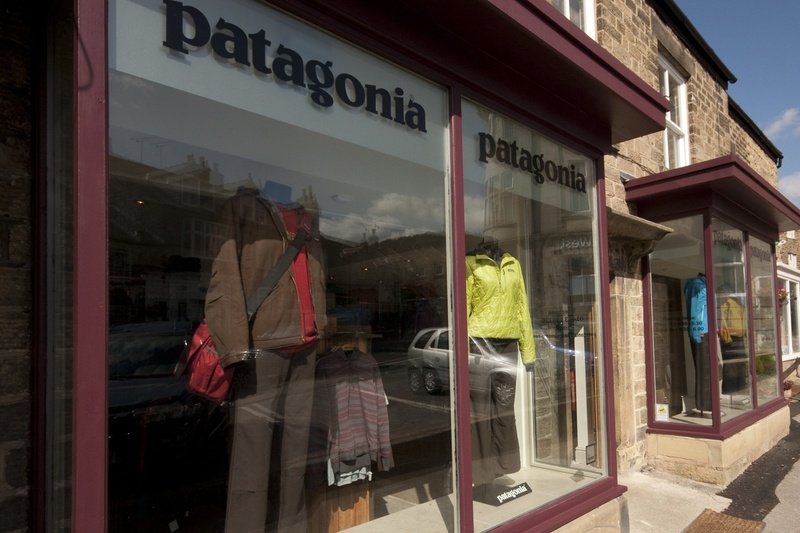 Summer 2011 sees the highly anticipated opening of Patagonia’s first UK flagship store! Ideally situated in the heart of London, Patagonia is proud to announce the opening of its first UK Flagship store in Covent Garden. 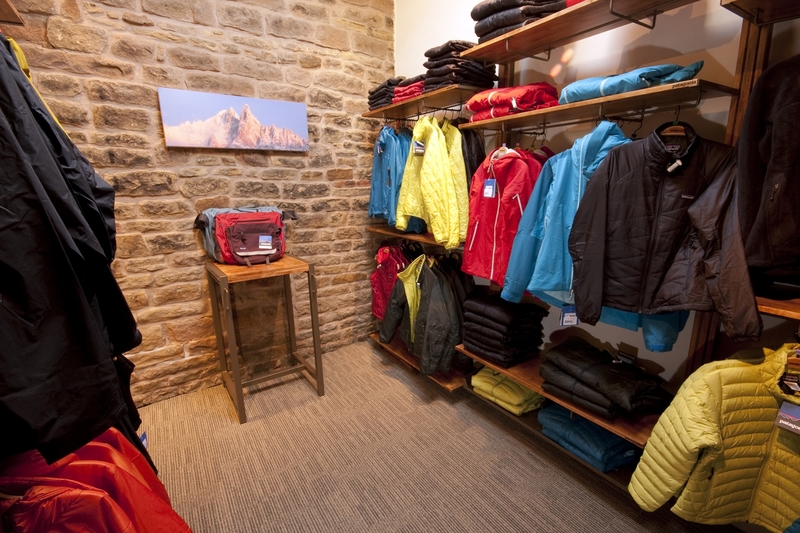 With 2,500sq ft of retail space, the store will be a showcase for the full Patagonia offering from core technical alpine and ski/snowboard products, to Patagonia’s renowned lifestyle range and the new footwear collections. This will be a partner store in collaboration with Outside, who successfully opened Patagonia’s Hathersage store in the Peak District and continue to be passionate supporters of the brand. As with all Patagonia stores, the Covent Garden space was selected in keeping with Patagonia’s retail brief, to use historic sites and to preserve the integrity of the building. This is certainly the case in Covent Garden, whereby this listed location was formally part of the Watney Combe & Reid brewery, founded in 1837, which produced the popular Watney’s Red Barrel beer. Furthermore, the basement of the premises formally housed the fruit and vegetables, which were stored ready for the Covent Garden market. Patagonia and Outside intend to work collaboratively with the architects to ensure sensitivity when working with the historical aspects of this unique space, which they hope will in turn be enhanced by the bespoke fixtures and fittings which are to be sourced. The store opens Summer 2011. Find out more about the Patagonia brand by visiting their website. I need to know if you store is open as usual this week 19 onwards. For example closed for re stocking. We travel a distance to visit thanks.